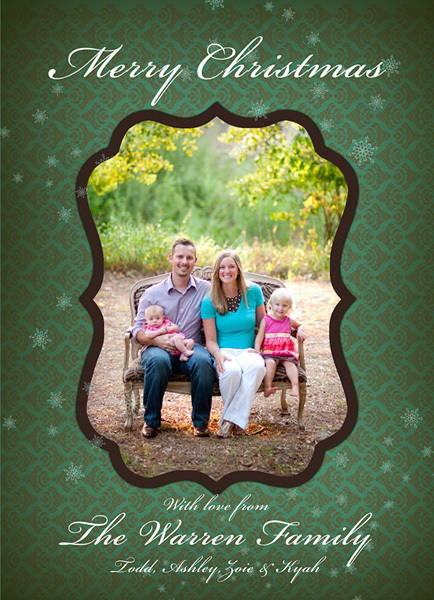 Monkey Tree Photography: 2012 HOLIDAY CARD SESSIONS: Dates set! Lots of Locations! 2012 HOLIDAY CARD SESSIONS: Dates set! Lots of Locations! We shoot. You pick a card design. Cards arrive to your doorstep. Time slots for each location are limited, so please contact us soon. Call (713-501-8814) or e-mail (holiday@monkey-tree.com), and have your time slot choices ready. 7:30 a.m., 8:00 a.m., 8:30 a.m., 9:00 a.m., 9:30 am., 10:00 a.m.
7:30 a.m., 8:00 a.m., 8:30 a.m., 9:00 a.m., 9:30 a.m., 10:00 a.m.
4:10 p.m., 4:40 p.m., 5:10 p.m., 5:40 p.m., 6:10 p.m.
3:30 p.m., 4:00 p.m., 4:30 p.m., 5:00 p.m., 5:30 p.m. This date is still open for Holiday Card Sessions. Please contact us if you're interested-- no particular location is set at this time. THANKSGIVING WEEKEND: Schedule pending. We are available on Wednesday and Friday of Thanksgiving week for sessions in the Friendswood/League City area at any time of day. I am 100% animal-friendly, so please don't hesitate to include your furry family members. Sessions are $250 (due at the time of booking), will last 20-30 minutes, and include 50 custom-designed flat cards (cool shapes available!) with return-addressed envelopes. We can also make postage stamps using your photos, and arrange to have them addressed and/or stamped for you. After your shoot, we'll schedule a convenient consultation time, where you'll choose the image(s) and make your card selection. You can also order prints at this time if you'd like. Your cards will arrive about 1-2 weeks after our consultation. Shipping is free/overnight, and I'll do my best to get them to you as soon as possible. Beautiful family and picture! I love your blog background by the way! I hope you're busy with many family xmas photos!